ON PELHAM ROAD BETWEEN HAYWOOD RD AND E NORTH ST. HEADING DOWN PELHAM TOWARD E NORTH ST, OFFICE IS 1/2 MILE PAST HAYWOOD ON THE RIGHT. **WE CAN HANDLE MANY OF YOUR NEEDS ONLINE AT WWW.SSA.GOV OR CALL 1-800-772- 1213 TO USE OUR AUTOMATED SERVICES. The Greenville Social Security office is located in Greenville 29615. The following page includes information for this location like the office phone number, hours of operation and driving directions. If you have any interests or comments about your retirement benefits or are interested in making an appointment, call the following Greenville Social Security office. 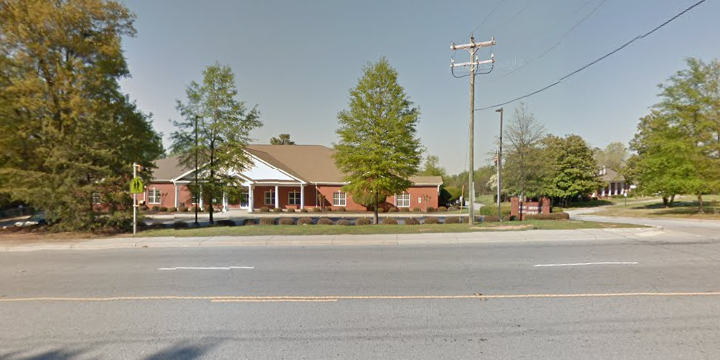 The Greenville Social Security office is located in Greenville 29615. The following page provides information for this location like the office phone number, hours of operation and driving directions. 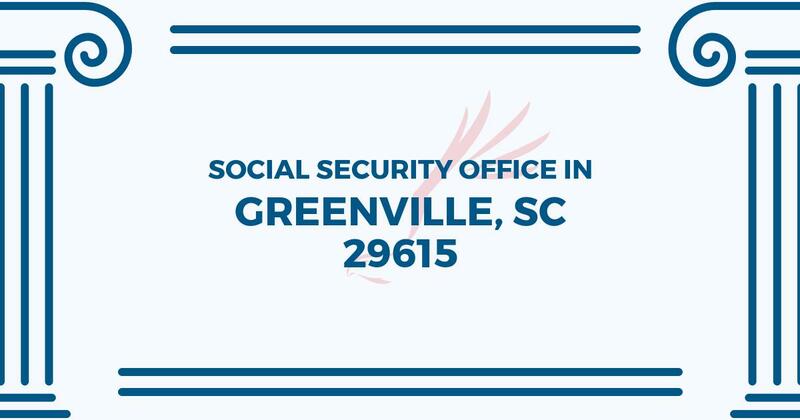 If you have any requests or doubts about your Medicare benefits or are interested in making an appointment, call the following Greenville Social Security office. Took my 18 yr old son in due moving back to SC after being in NC for 4 years to go to a special high school that could actually meet his needs. The paternal relative he resided with those years refused to give him/us anything to get his legal ID, replacement social security card (the original I gave her attached to the certified copy of his birth certificate was “lost”). She did take him to the social security office in NC to have his disability benefits transferred into his name the day before he came to SC to live or according to her, “visit” for couple weeks then come back there to “visit” for a month, etc. We waited for about 40 minutes to be seen as a walk in on a Thursday, around noon. We were confused and extremely concerned about how to go about getting his ID, new ss card, etc. All we need had was the new verified copy of his birth certificate. Well we could not have asked for the worker to have been more helpful, compassionate, patient, and so very understanding. I have a BA but how to basically get this done was beyond me because of the circular nature of the requirements of each agency. But the most awesome Ms. SSA Worker was more helpful than we could have ever hoped for in this day if checking and rechecking legal information. Thank you for a great experience!! !